October is once again upon us and I’m pleased to present the official Digital Revolutions calendar wallpaper for this fall month. 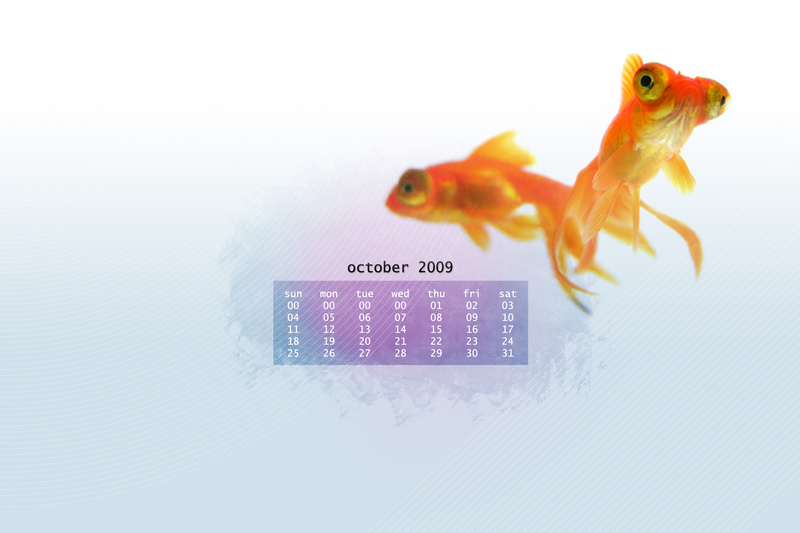 This wallpaper was specifically created for October 2009 and features a mix of photographic and abstract styles sure to bring a fresh look to your desktop for the entirety of the month. Download this free, high-resolution, widescreen wallpaper today and enjoy!